As school winds down and kids start streaming home for the summer, parents everywhere start to plan their family's summer activity schedule. Without some structure and a daily routine, your kids could easily turn into couch potatoes, playing video games all day while the summer slips away. Instead, you need to fill their days with activities that are fun, educational, and physically challenging. While many parents turn to soccer camps and tennis lessons, a better choice may be Taekwon-do. 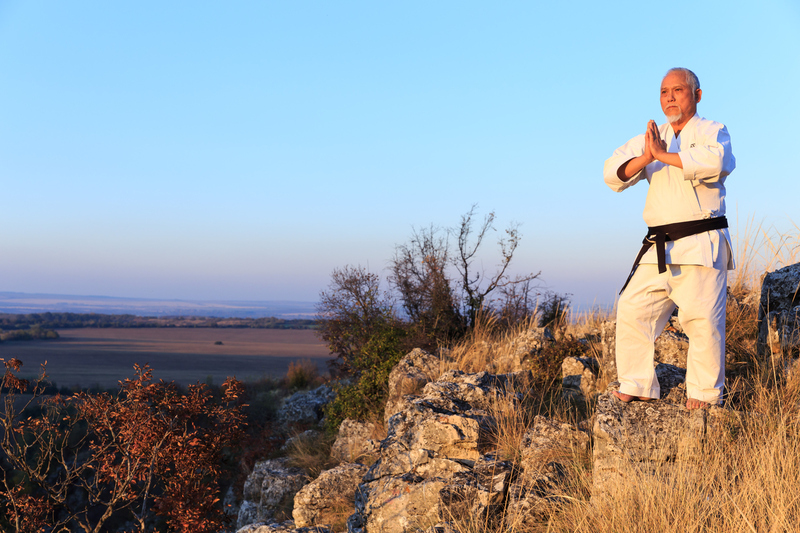 This martial art teaches discipline and teamwork while providing a great physical workout. 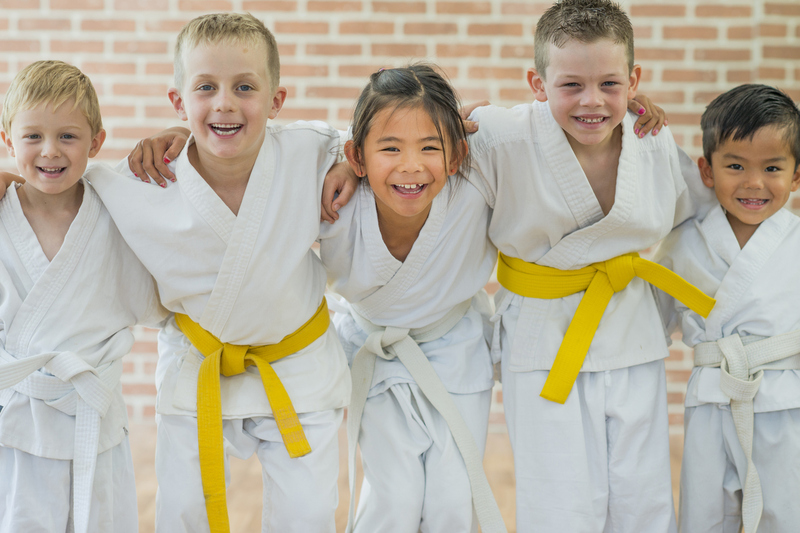 Here are three ways your children will benefit from practicing Taekwon-do this summer. In any martial art, students must respect and obey their teacher. But in Taekwon-do in particular, the concept of respect is particularly important. Students must respect their instructors, their fellow classmates, and themselves. Students are taught to pay attention to instructions and listen carefully during lessons. And you won't see students goofing off or horsing around during lessons; practice is always fun but serious. Instructors not only pass on their knowledge of Taekwon-do to their students but also instill in them the importance of discipline. As students progress in their class and get to know each other, they learn to respect and help one another. Teamwork becomes essential as students spar with each other and learn from one another. Taekwon-do levels the playing field for all of these kids and brings out the best in each of them. They find themselves working towards a common goal of being the best that they can be at Taekwon-do. 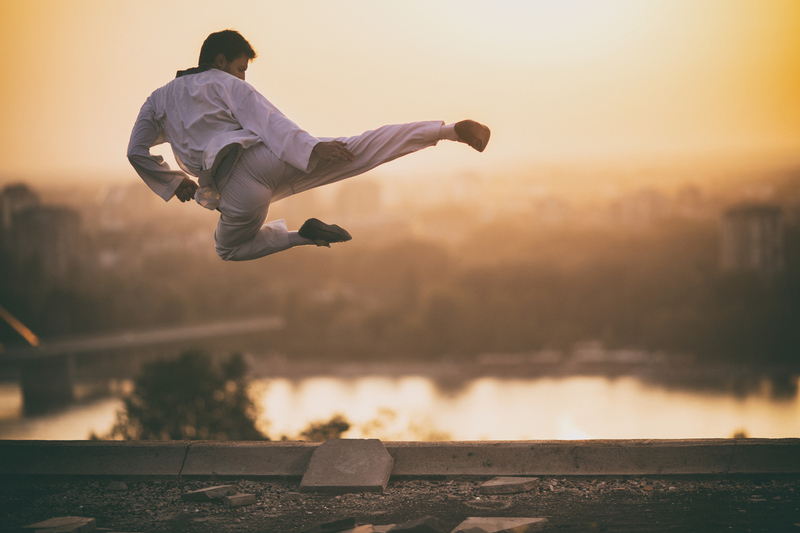 Taekwon-do is a fantastic all-around sport. It combines strength and agility with flexibility and balance in every move. Students begin with training drills that build up their stamina and strength. Every drill, from simple to advanced, also requires students to practice and rely on their hand-eye coordination. Students learn to perform powerful moves with their hands, feet, arms, and legs in coordination with the rest of their body, all while remaining rooted and balanced. These activities also require flexibility and agility. No matter what level they start at, students will improve in these areas and become more flexible as their training progresses. For many kids who have been sitting at a school desk all year, this focused and intense physical activity is exactly what they need. If there's one important lesson that kids can take away from learning Taekwon-do, it's that they are capable of doing anything. For kids who are shy or who have been bullied, this is an especially important affirmation of their self-worth. Their success in sparring and the praise they receive from their instructors will translate into pride and self-confidence. They'll begin to realize that they have the power to be good at whatever they want to do. Taekwon-do also teaches students to stay focused and pay attention in ways that they never have to in other school or sports activities. For many kids, practicing concentration in this way is a great method for sharpening their mental focus. At Silver Lining Taekwon-do, our expert instructors are here to help students learn and internalize the teachings of Taekwon-do. With different classes structured for both children and adults, students receive individualized instruction to meet their needs. If you are looking for a summer activity that will be good for your kids and keep them entertained at the same time, then contact us today. We'll help you find the perfect fit for your children.